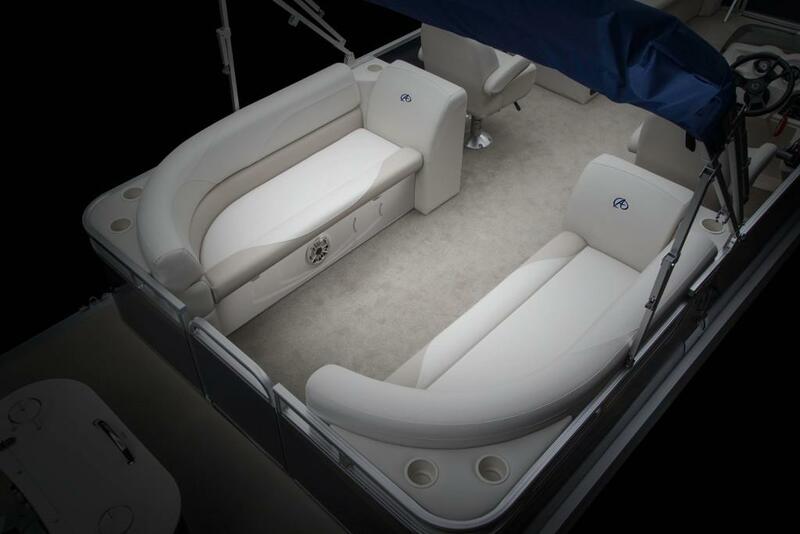 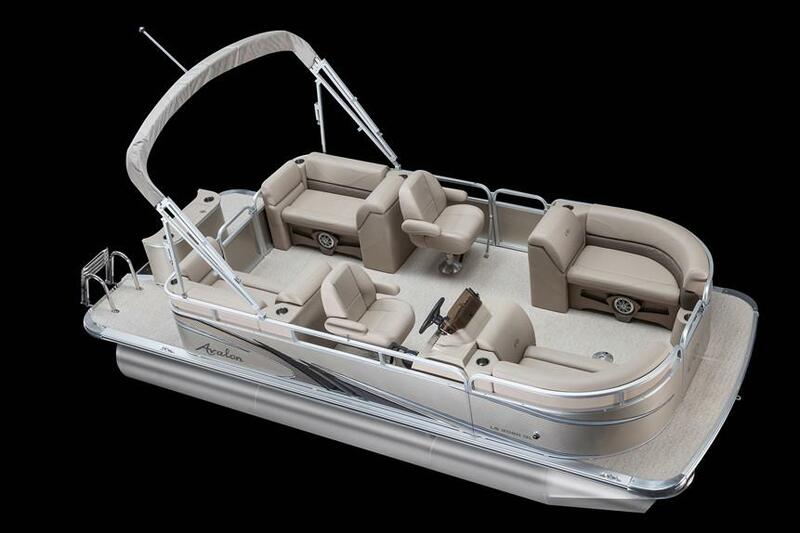 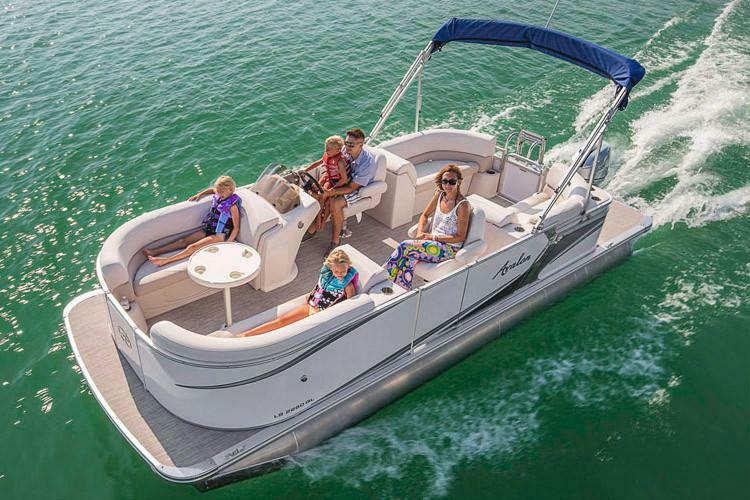 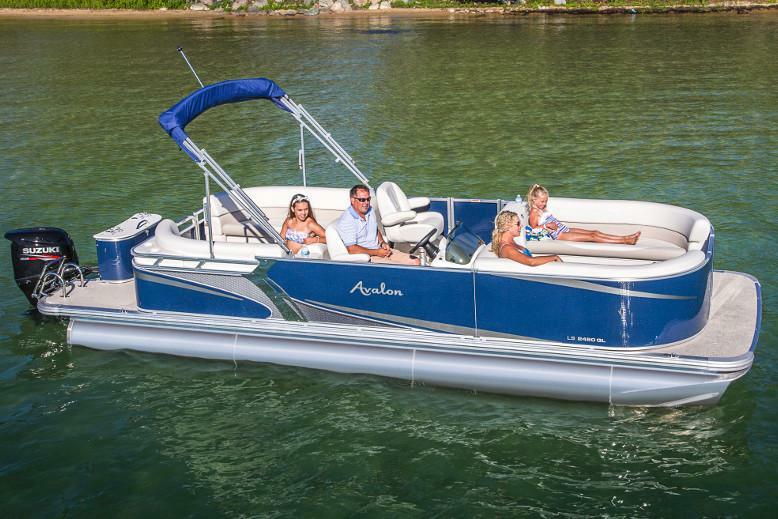 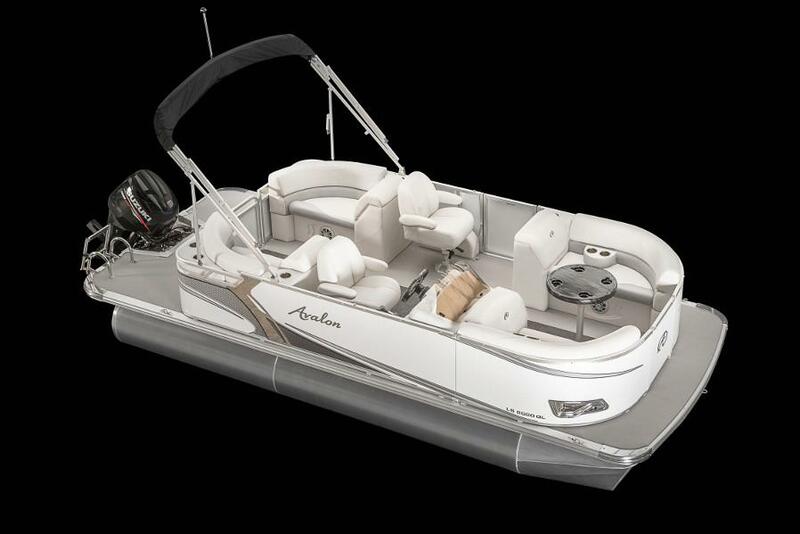 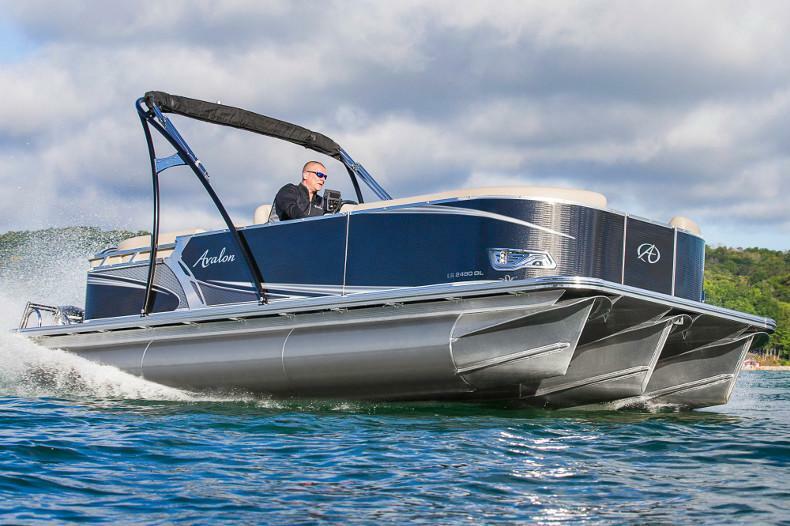 A luxury compact pontoon boat model, the Avalon LS Quad Lounge has two front and two rear-facing full-length lounge benches in the bow and aft portions of the boat. 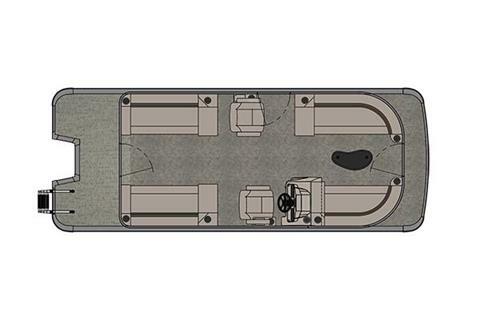 This allows for a large, open floorplan throughout the boat. As with all our models, all furnishings in the LS are mounted on the world's only aluminum lifetime seat frames with no wood or plastic components. These seat frames feature the industry's only flow through dry ventilation and seat base cladding.